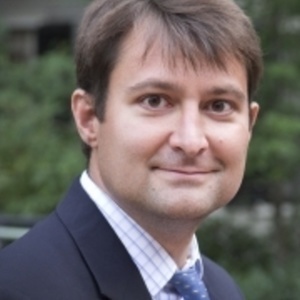 In The Market For Trust: An Interview With Dr. William English, Assistant Professor Strategy, Economics, Ethics, and Public Policy at the McDonough School of Business at Georgetown University. In The Market For Trust: An Interview With Dr. William English, Assistant Professor Strategy, Economics, Ethics, and Public Policy at the McDonough School of Business at Georgetown University. Why do people trust or distrust institutions? What role do structures play in the ease and expanse of corruption in society? What does the common good have to say about rectifying these difficulties? 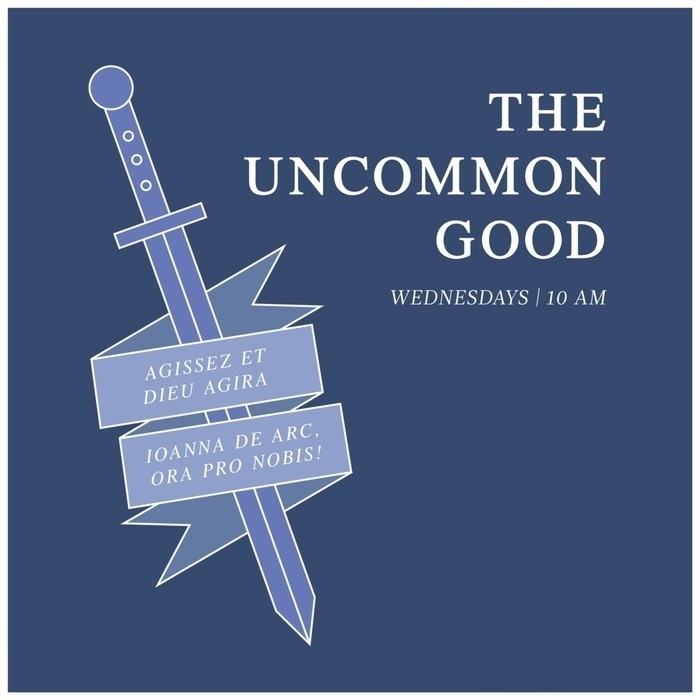 These questions and more explored in this episode of the UnCommon Good!